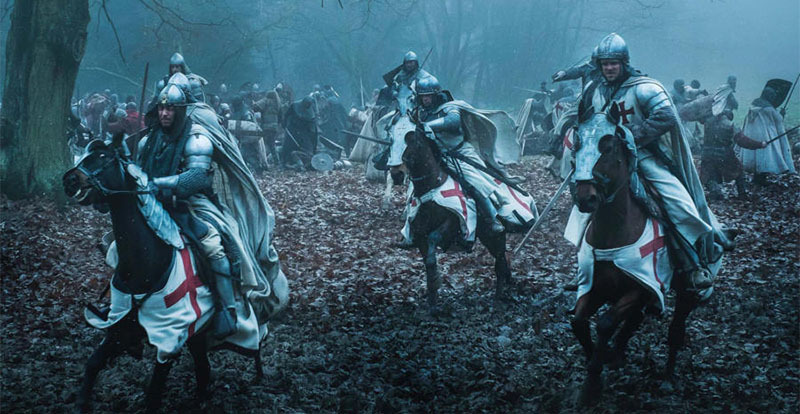 From Assassin’s Creed to The Da Vinci Code, the Knights Templar continue to fascinate. 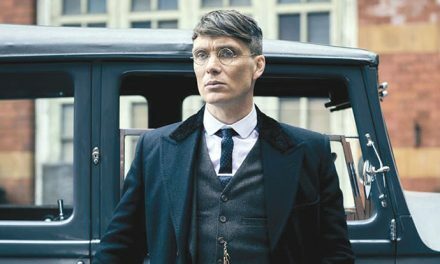 The religious military order is also the subject of this lavish new History Channel series. The story begins following the Templars defeat at the Siege of Acre in 1291, and the loss of the Holy Grail. The brooding Landry du Lauzon (Tom Cullen) was present at this momentous event, and more than a decade on, the Templars are threatened with irrelevance. Landry longs to prove himself in battle once again, and events are aligning to bring this about. 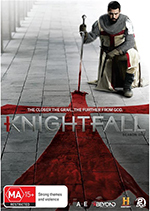 Like Vikings, Knightfall delivers a rousing – albeit very loose – dramatisation of historical figures and events.